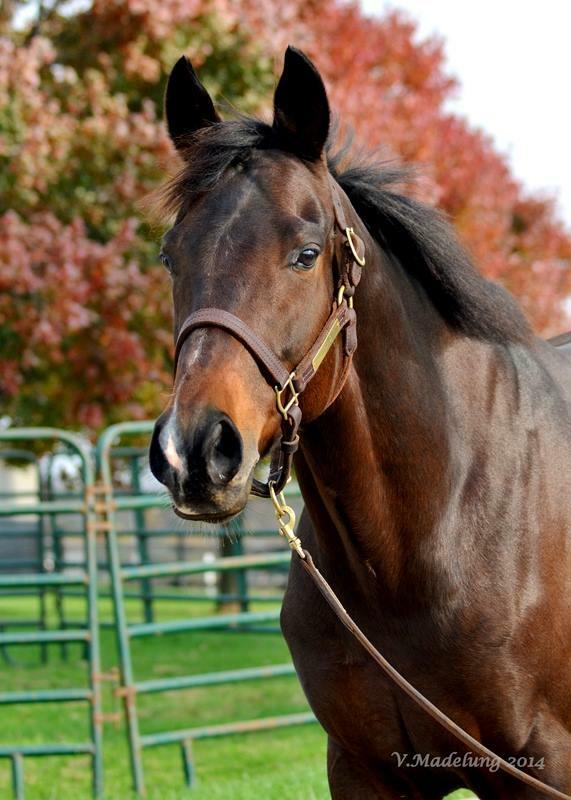 In 2007, when the economy was in the midst of a recession, a group of Central Kentucky equine advocates saw a need for an all breed equine rescue and rehabilitation organization. The group formed the Kentucky Equine Humane Center, a non-profit organization that provides care for horses surrendered by their owners or rescued from perilous situations within the State of Kentucky. Located just outside of Lexington, the KyEHC maintains a herd of approximately 50 horses. Most equine residents have been surrendered by their owners due to financial difficulties, or have been abused, neglected or abandoned. Many horses at the KyEHC have been transported to the Center by individuals, or by various statewide animal control agencies or sheriff’s departments. As the only horse rescue in the central Kentucky area, and the only rescue to take horses of any breed or age, the KyEHC generally operates at capacity according to Executive Director Karen Gustin. Although the KyEHC is an all breed rescue, due to their location in the heart of Thoroughbred country, their policy is to maintain a herd that is comprised of at least 50% Thoroughbreds at all times. Some Thoroughbred residents arrive via the “surrender stall” program, a partnership of the KyEHC and all four of Kentucky’s racetracks. The surrender stall program allows horsemen to relinquish ownership of a horse without question. When a horse is placed in the surrender stall the KyEHC is notified by the track. Gustin says that while the surrender stall is a great safety net for at risk Thoroughbreds, fewer owners are utilizing this service than in the early years of the Center’s operation. All new residents at the KyEHC partake in a through in-take and evaluation process. All horses receive a physical exam by a licensed veterinarian within a day or two of their arrival. The exams include basic physical examinations, flexion tests and all necessary vaccinations, worming, hoof care and dental care. According to Gustin, approximately 95% of horses need some type of immediate medical attention upon arrival. Once a new resident has had a couple days to settle in they are introduced to and turned out with a group of horses on one of the several 20-acre pastures at the KyEHC. Depending on the need of the horse it will then enter a rehabilitation program or will begin a training program. All horses at the KyEHC are available for adoption although some are suitable only as companion horses. Interested adopters must complete a through adoption application and screening process inclusive of references from a veterinarian and farrier. Interestingly, the KyEHC implants a microchip in all horses before they are adopted to aid in tracking and recovery of the horse, should it ever be necessary. All adopters are also required to sign an adoption contract agreeing that horses will never be bred, raced or sold at public auction. In 2014, 50 horses were adopted to locations throughout the U.S. It is this support from the equine community and the gratification of contributing to the rehabilitation of horses that drives Gustin, a former superintendant with the National Park Service, to continue. “I couldn’t ask for anything more…I have the best job in the world,” she said. For the last several years, the KyEHC has successfully met TCA’s extensive grant review process and often utilizes TCA’s grants for winter hay purchases. As grass becomes scarce in Central Kentucky the KyEHC often requires about 16 rolls of hay per week. TCA is pleased to support the KyEHC in their efforts.